If you are looking for the best Reggaeton and Hip Hop Latin spot in LA on a Thursday; then consider Cultura Thursdays at Playhouse Nightclub. Biggest celebrity hosted live shows and best LA Hip Hop events. Playhouse presents TBA Friday nights at Playhouse Nightclub. Looking for the best of Hip Hop night spots in LA on a Saturday? 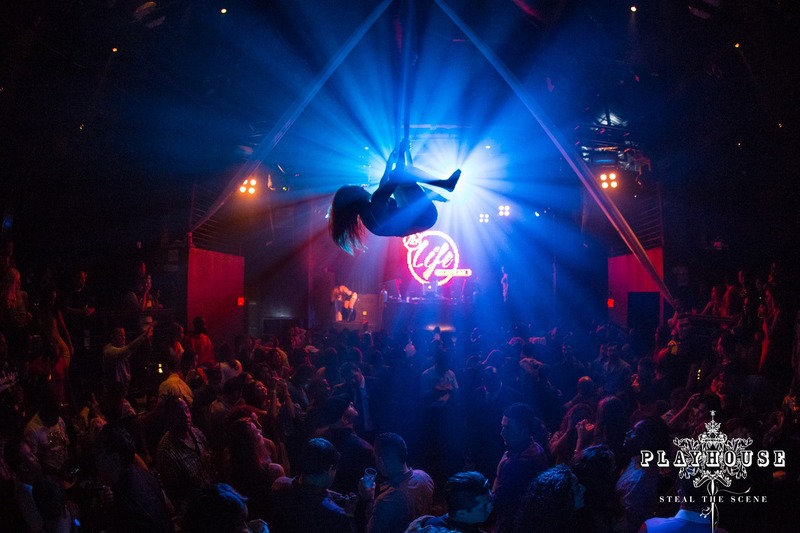 Consider The Scene Saturdays at Playhouse Nightclub in Hollywood. It’s your birthday. You’re in Hollywood. And it is time to party. PLAYHOUSE is ready to host the Ultimate Birthday Blast for you! Sign Up for access to exclusive VIP party packages, bottle specials, FREE guest lists and much more!